And after: I put up new drawer pulls in a silver tone. I spray painted it and did the electrical work myself (so proud)! New cabinet pulls on the medicine cabinet, too! I even replaced our old toilet paper holder to match our new towel rods. I have had my Etsy shop for a little bit now and I'm so happy to have some new packaging for my goods! Now whenever an order is placed, it will be sent in one of these cute little gift boxes! 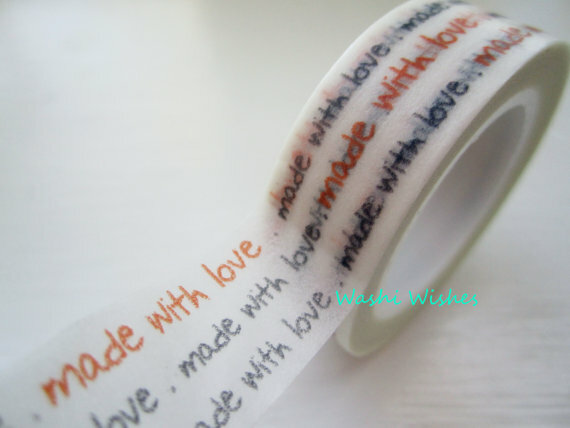 I think I'd like to dress it up even more with a border around the label, but I really love the polka dotted washi tape! What do you think about these other patterns I found? Purple lace - so pretty! Chevron washi tape! How cute are these? 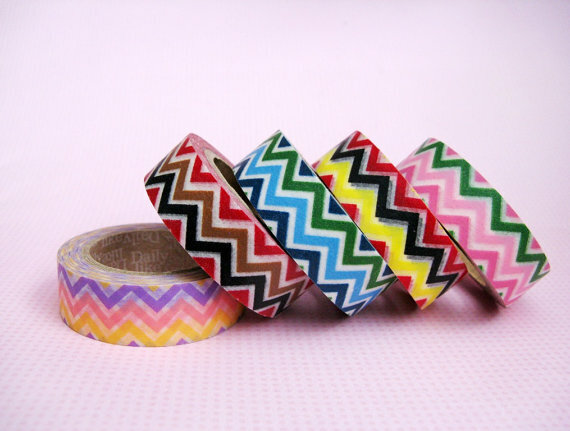 Washi tape is a simple, inexpensive, and super cute way to dress up any package- whether for your shop or just for any little gift! Congratulations, Mary! I'll be sending your info along to Dani so she can hook you up! This is McKenzie- doesn't he look like a little Yoda? Jolie; she would be a great first dog for someone- such a sweetie! And Una, a husky shepherd mix- such a pretty girl!